The Adzuna recency index score for this search is 1.33, suggesting that demand for Care Coordinator job vacancies in Hamilton County, OH is increasing. 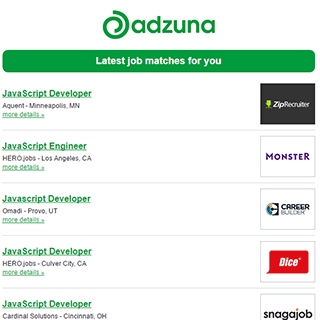 10 new job listings for this search have been found in the last calendar day, compared with 12 in the last 72 hours and 21 in the last week. There are 93 Care Coordinator job vacancies in Hamilton County, OH available immediately, compared to 75 in Cincinnati, OH. The largest category under which open Care Coordinator jobs are listed is Healthcare & Nursing Jobs, followed by Teaching Jobs. Companies presently offering Care Coordinator job vacancies in Hamilton County, OH include Humana, Aetna, Envision Healthcare Holdings..
Get the latest Care Coordinator Jobs in Hamilton County, OH delivered straight to your inbox!